When it comes to running your restaurant, technology is going to be your best friend. The right restaurant technology can give you a deeper insight into the operational side of your business, help you access the information you need right when you need it, and boost productivity across the board. In this article we are rounding up the restaurant technology you need to start using if you want to run a successful business in 2019. Here are the 5 restaurant technologies you need to be using in 2019 to ensure the success of your business. 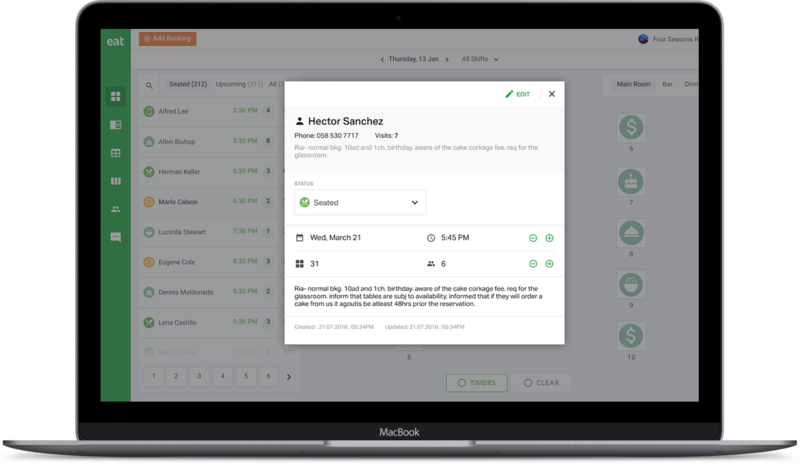 There’s no reason for you to manually schedule your staff on a paper calendar anymore. The old school method invites too many opportunities for human error, not to mention the amount of time you waste managing and updating the scheduling sheet. A better solution? Restaurant scheduling software. Employees can submit their time-off requests digitally, either through the scheduling app or the website, so you never mix up who wants time off. It’s first come, first served with those requests, and if they don’t get the request in by your deadline, they won't get approved in time. Once you've created the employee schedule sheet digitally, you can easily send them out via SMS or email to all your employees. You’ve saved time and accomplished one of your many routine tasks. No paper required. Another restaurant practice that’s quickly going the way of the dodo is the in-person reservation system. Rather than accepting walk-ins on a busy night and having guests wait for up to an hour, you can use an online booking system that lets diners reserve a table through your website or even social media. These reservation systems can even send confirmation messages and reminder emails to help minimize no-shows. What’s great about this kind of software at your restaurant is that you can plan ahead for shifts based on the amount of reservations you've received online. Reservation management systems also afford you the opportunity to collect rich data from your customers that you can leverage for marketing. Send a customer a coupon for a free dessert on her birthday, and you’ve just guaranteed repeat business. Click the link below to try our restaurant reservation system for free. If you’re still manually doing inventory every week, you’re wasting a lot of unnecessary time. Inventory management software provides a foolproof way to stay on top of the ingredients you have and lets you set pars so that you’re alerted before you run out of a staple item. Each time an order is placed into your point-of-sale system, the ingredients for that dish are subtracted from your inventory numbers. So that means you don’t need to manually check what’s in the walk-in to know what you’ve got (though it never hurts to do a quick check). This ensures that you don’t end up with ingredients that will spoil before you use them (simply create a Daily Special to use up what you’ve got before it goes bad) or that you run out of anything. If your vendors are set up for online ordering, you can integrate their ordering systems to automatically place an order when you dip below a certain number of ingredients. Speaking of POS, it’s one of the most important tools at your restaurant (particularly for those employees in the front-of-house). 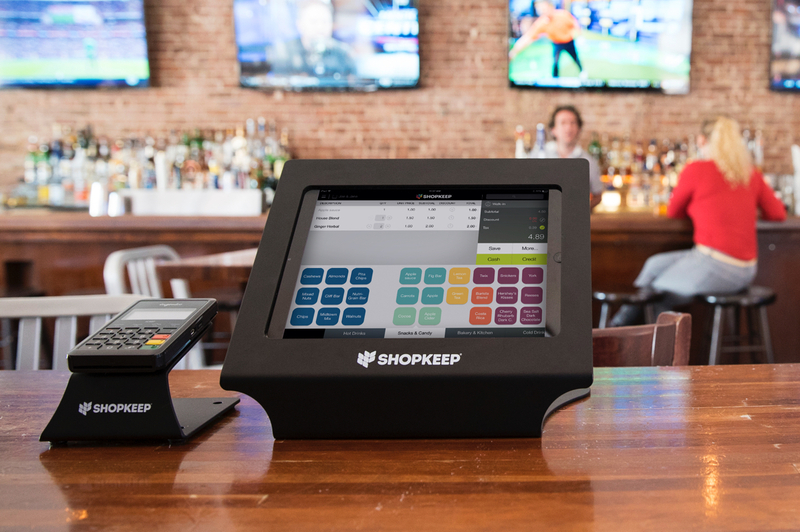 Ensure that every server and bartender you hire is completely confident in using the system to input orders, make substitutions, and add coupons before setting them free during a rush shift. Additionally, consider buying a point-of-sale system that incorporates a loyalty program. When a diner pays her bill, ask for her phone number and then add the purchase to her account. Not only does she get rewarded for frequent visits, but you also get great data about what that customer is buying. Use that to target your marketing campaigns as well as to tweak your menu to focus on the dishes that are selling well with regulars. 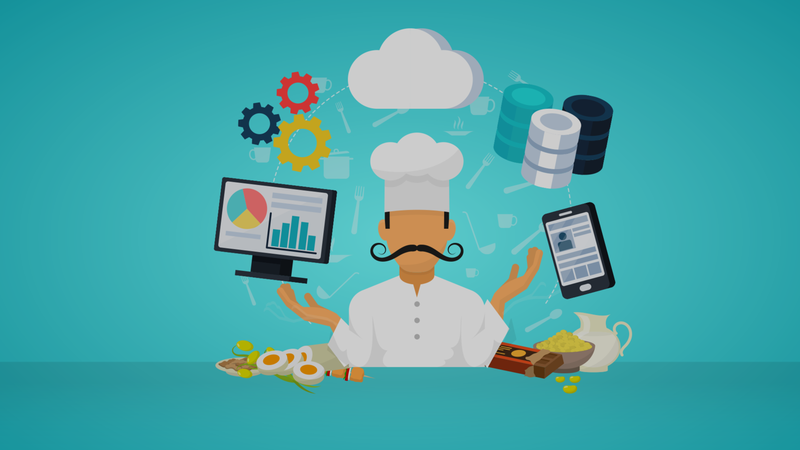 Another key tool for your staff—particularly you as the manager as well as your chef—is recipe costing software. As you create a recipe, you can calculate its costs, which helps you in determining what to charge on the menu so that you have enough profit margin to make it worthwhile. The key once you’ve figured out this cost is making sure your staff stays true to the portions in the recipe. Adding even a tiny bit more of an ingredient not only throws off the taste of the dish, but also its cost and your profit. Alternatively, download our free to use food cost calculator instead of subscribing to a paid service. Certainly, each of these restaurant technology tools has a cost and will take time for you and your staff to maximize how you use them, but in the long run, they will save you time and money if used effectively. to use it, then make sure that the staff that would benefit the most from it is fully trained on all aspects of that software. Looking for more restaurant software recommendations? Click here to check out our full list of must have restaurant management software.